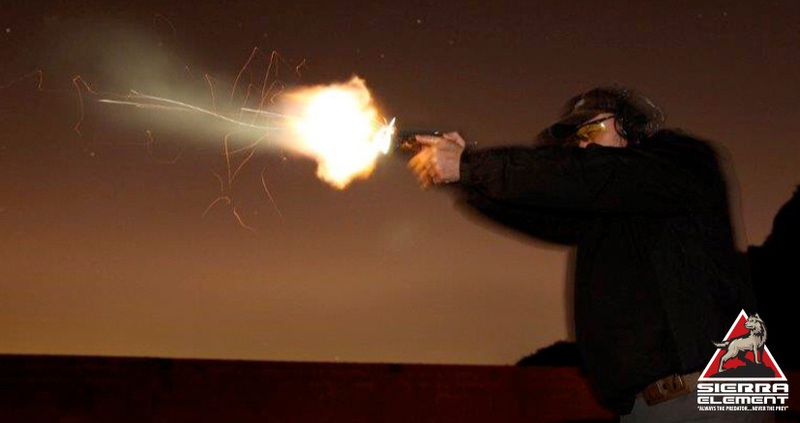 The Care Under Fire Pistol Course is designed to give the shooter a set of solid handgun fundamentals. Every class instructed at Sierra Element starts with the proper mindset. The class concentrates on safety, the 7 elements of marksmanship and balancing speed and accuracy. The course also covers tourniquets and pressure dressings placement while under simulated stress. 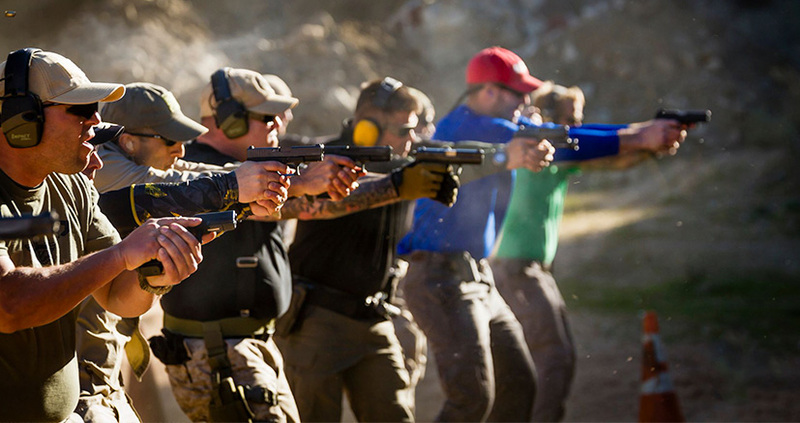 The Street Survival Concealed Carry Techniques Course is designed to give the student a set of solid handgun fundamentals for concealed carry. Every course instructed at Sierra Element begins with the proper mindset. The course concentrates on safety, the 7 elements of marksmanship and balancing speed and accuracy. The Combat Pistol Course is designed to give the student a set of solid handgun fundamentals. 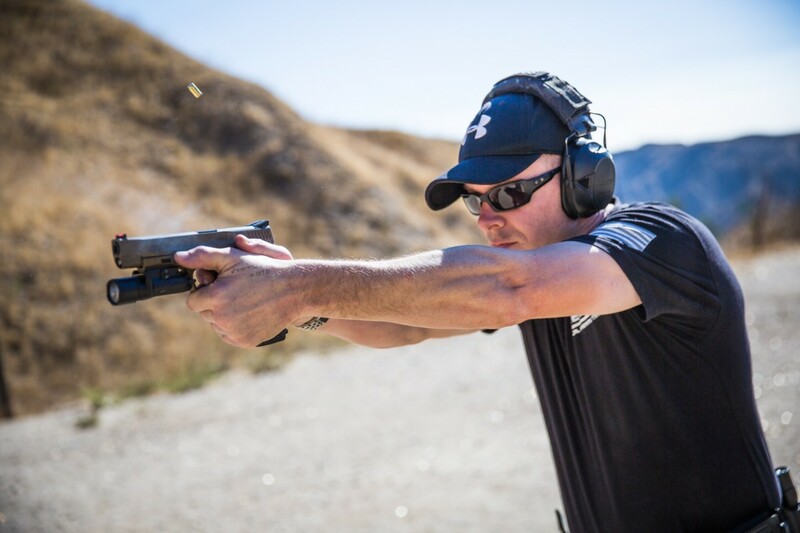 Every class instructed at Sierra Element starts with the proper mindset, the class concentrates on the 7 elements of marksmanship, balancing speed and accuracy under stress. 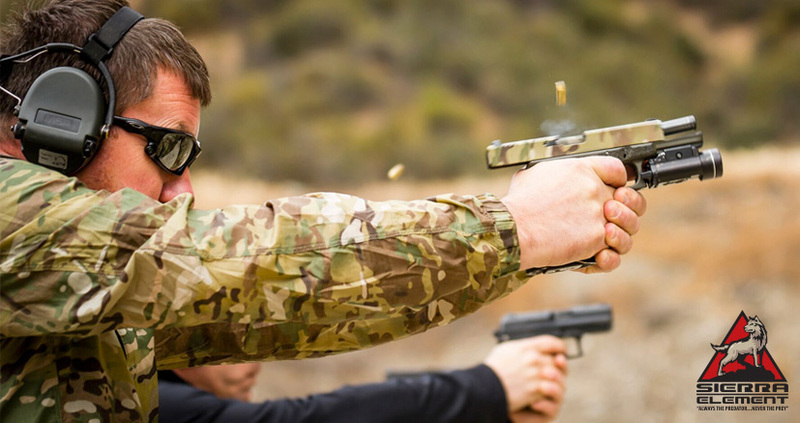 The Krav Maga Pistol Course is designed to give the student a set of solid handgun fundamentals combined with techniques to survive an armed and unarmed attack. Every class instructed at Sierra Element begins with the proper mindset. The course concentrates on safety, the 7 elements of marksmanship and balancing speed and accuracy. 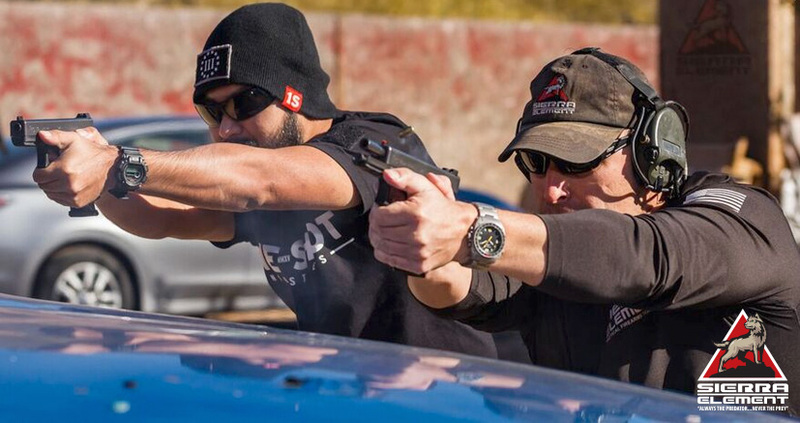 The Krav Maga Pistol Course is designed to give the student a set of solid handgun fundamentals combined with techniques to survive an armed and unarmed attack. Every course instructed at Sierra Element begins with the proper mindset. The course concentrates on safety, the 7 elements of marksmanship and balancing speed and accuracy.